After nearly a decade of global touring, seven solo albums on labels such as Pretty Lights Music, Old Tacoma Records, Hefty Records, and Mush, Eliot Lipp's status as an electronic music pioneer is known to scene experts and weekend warriors alike. Named one of Vibe Magazines top 10 fastest rising DJs (Summer 2013) Vibe says “Eliot Lipp is making moves! ...Signed to Pretty Lights Music, Lipp's omnivorous taste in music expands to include everything from electro to funk to indie to downtempo and trap.” Lipp's music tastefully spans genres, styles and techniques. Musically, Lipp is taking chances that are paying off in big ways. Known for captivating their listeners with their down to earth and truthfully poignant raps, electrifying live performances, and stellar production, The Grouch & Eligh have released over twenty projects within their respective solo careers, as well as a duo. 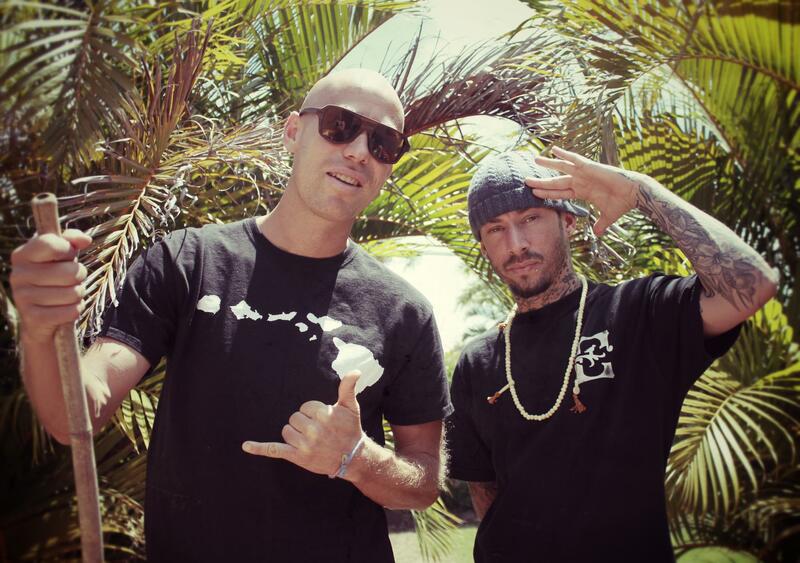 The Grouch & Eligh have toured extensively over the course of their career gracing stages across the continental US, Europe, Japan, and Australia. The solo and collaborative catalogs of The Grouch & Eligh have exhibited a die-hard dedication to their craft, and 2013 is looking to be no different; The Grouch & Eligh will be releasing a new collaborative project, which will be the newest G&E album since 2008's "Say G&E". Along with the new album, The Grouch & Eligh have some special treats in store by the way of collaborations with top name producers such as Pretty Lights, artists such as Kreayshawn, and more.